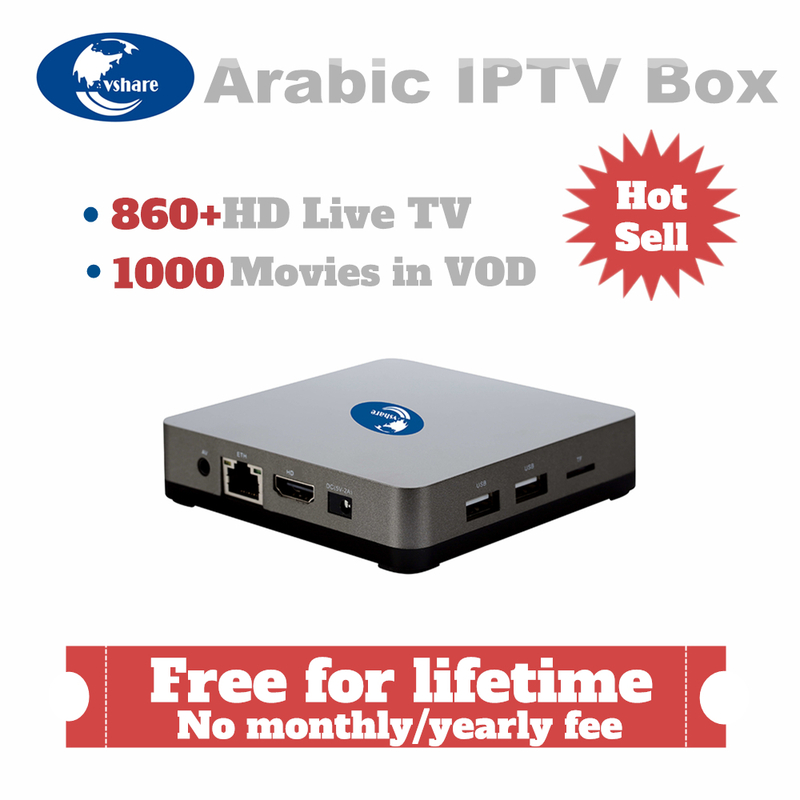 Free watch 1300 Arabic and Europe channels for 6 months/one year/ two years. 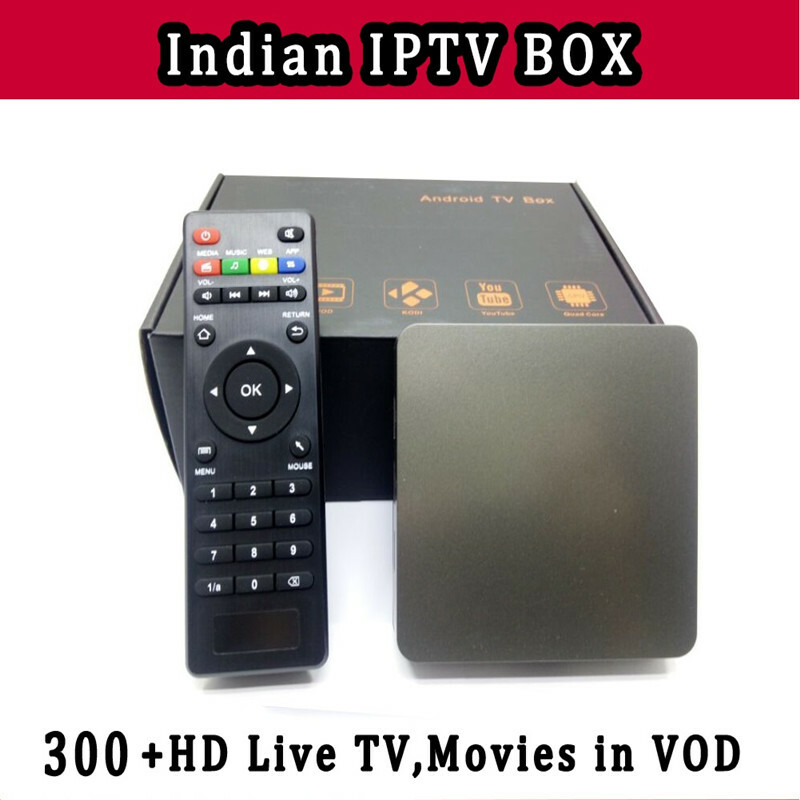 Free watch 1300 Arabic and Europe channels for 6 months/one year/ two years. This price free shipping.